Three people were injured in a Fresno County DUI crash on the night of April 7, 2019. The incident occurred shortly before 10:30 p.m. along East Olive Avenue in the vicinity of North Fancher Avenue. A 27-year-old Orange Cove man was driving a 2011 Nissan eastbound along Olive Avenue at a high rate of speed approaching the intersection, according to the California Highway Patrol (CHP). The Nissan driver reportedly failed to stop at a stop sign, lost control and collided with a large tree and metal fence. The impact of the collision propelled the motorist from the vehicle and pinned a passenger inside the car. Both parties were transported to the hospital for treatment of serious injuries. A 6-year-old boy who was also riding in the vehicle at the time of the car wreck was also hospitalized with minor injuries. Moreover, alcohol is suspected as a factor in the collision which remains under investigation by CHP. After being involved in an auto accident, liability must be proven to recover compensation. This can be done by showing the driver breached their duty of care and thereby caused an accident resulting in injury and damage to another. Traffic collision reports, witness statements, and accident reconstruction can help prove liability in your case. To learn more about how fault is determined in a car crash, watch the below video. 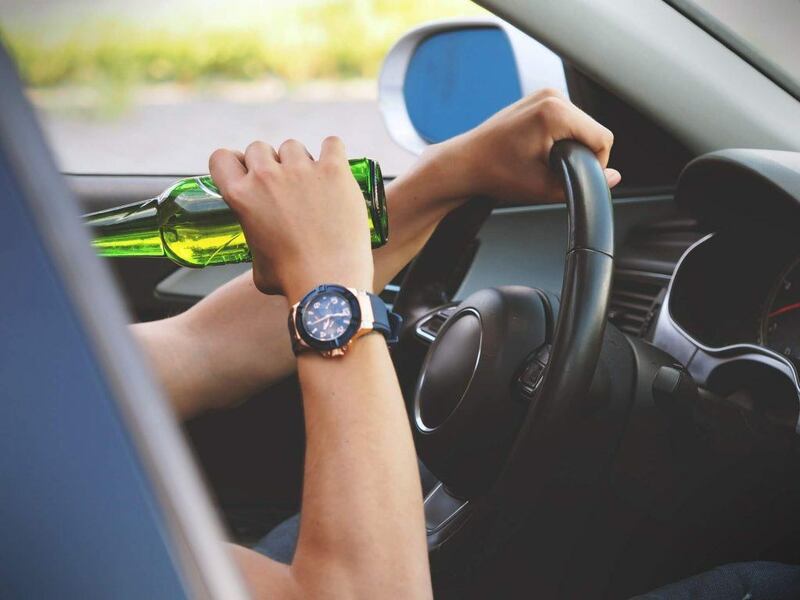 Driving under the influence of alcohol creates a serious threat not only for the motorist but others on the road as well. Even a small amount of alcohol can impair visual, manual, and cognitive abilities. All of these are necessary for safe driving. Often when an impaired motorist collides with another car, the outcome is severe or even fatal for one or more of the parties involved. When this happens, the drunk driver may be held financially responsible for personal injury damages. When a passenger is injured in a crash, they have multiple options when it comes to filing a personal injury claim. They may file a claim against the insurance policy of the driver of the car they were riding in or the motorist of the other vehicle. Bringing a claim against either party will allow an injured party to obtain compensation to help pay for any medical bills, wage loss, pain and suffering, and other expenses up to a certain amount. If the passenger’s damages exceed the policy limits of the at-fault driver, they may be able to collect payment from their own auto insurance. This is only possible if they have uninsured/underinsured motorist coverage. It helps pay for damages caused by a driver who has little to no insurance. Although you expect assistance from your insurance carrier after a crash, insurance companies only protect their own best interests. For this reason, it is essential to contact an experienced attorney to secure your right to a favorable recovery. Getting legal help after a car accident is critical. You want to make sure you are fully compensated for your losses. 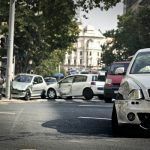 Whether you bring a claim with the insurance company of your driver or the other motorist, they will both attempt to make low settlement offers or deny your claim altogether. When you hire a lawyer, you do not have to worry about filing any paperwork or negotiating with the insurance company. Rather, you can make your recovery your main priority while your lawyer handles your case. I’m Ed Smith, a Fresno personal injury lawyer. The consequences of a drunk driving accident can cause emotional and physical pain, as well as financial concerns long after the collision. If you or someone you love has been injured in a crash caused by the fault of a drunk driver, please call me to receive my free, friendly advice at (559) 377-7676 or toll-free at (800) 404-5400. Two of the groups I am proud to hold membership in are the National Association of Distinguished Counsel and the Million Dollar Advocates. The first organization promotes top attorneys for their legal excellence. The second group admits only trial attorneys who have won $1 million and over for a client. Take a brief moment to browse a selection of our past case results listed on our Verdicts and Settlements page.